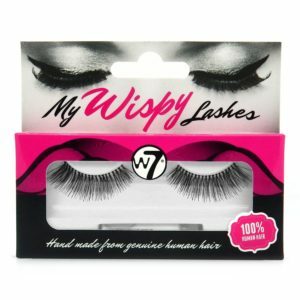 100% Human hair, handmade lashes. 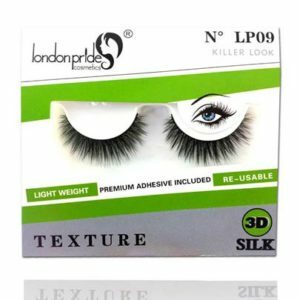 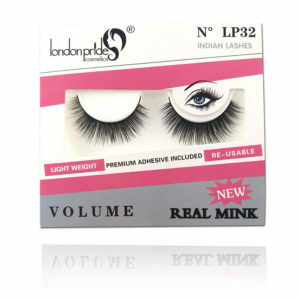 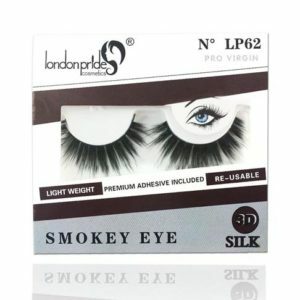 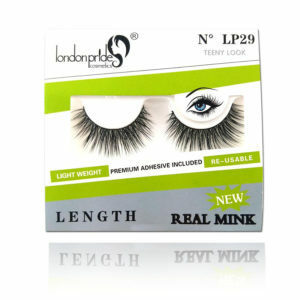 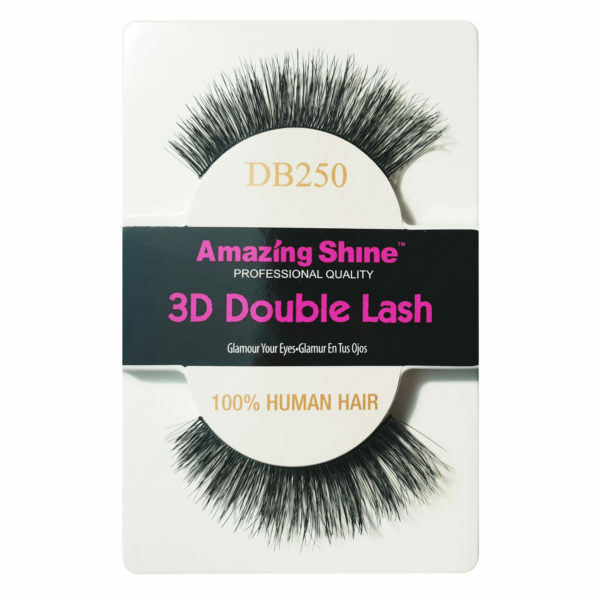 Categories: HUMAN HAIR EYELASHES, HUMAN HAIR EYELASHES, MINK/FAUX MINK/3D SILK, MINK/FAUX MINK/3D SILK. 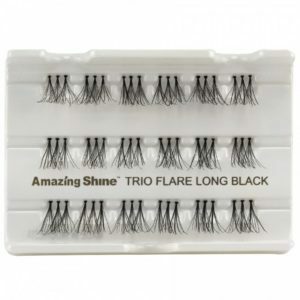 Tags: Amazing Shine Lashes, False Lashes, Natural Lashes.